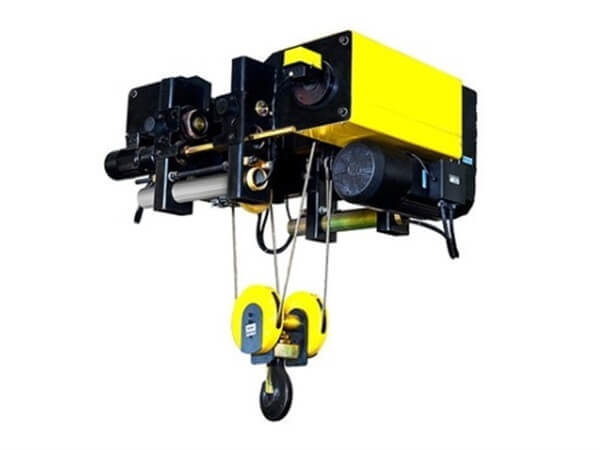 Compared with the traditional electric wire rope hoist, the structure of European Type Hoist is more reasonable and the technology is more advanced. 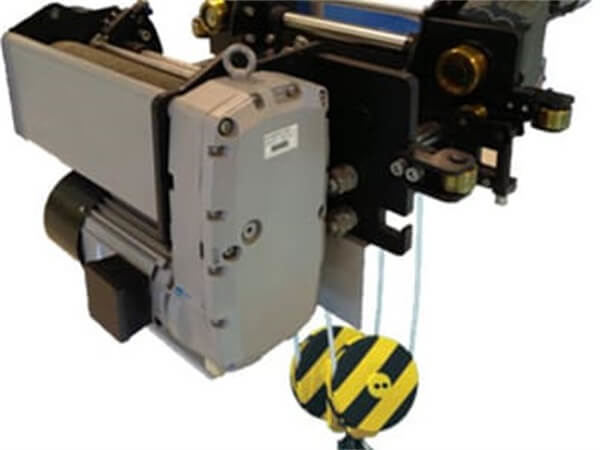 The integrated and compact design of hoisting motor, reducer, reel and limit switch saves space for user, modular design increases the reliability of mechanism meanwhile reduces the time and cost for maintaining. 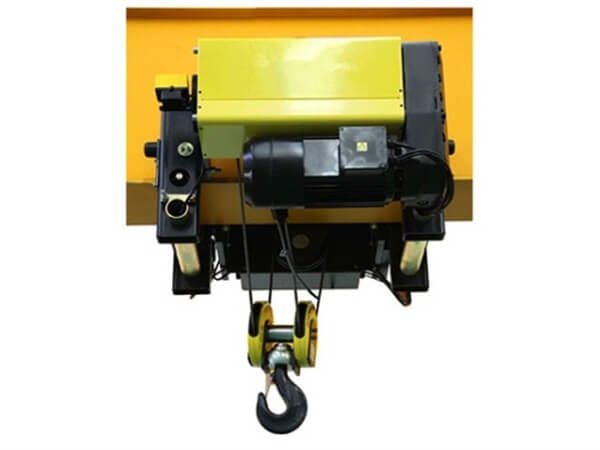 It applies international general structure with the characters of compact structure , high space utilization, reliability, large working scope, smooth travelling to realize precise position to load, long life span and low maintenance expenses.